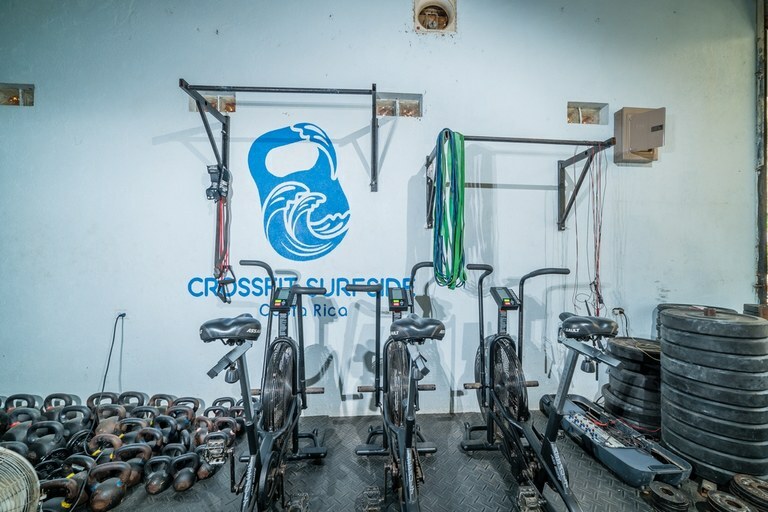 Crossfit Surfside is the dream of 4 passionate Crossfit trainers from the UK & Australia. 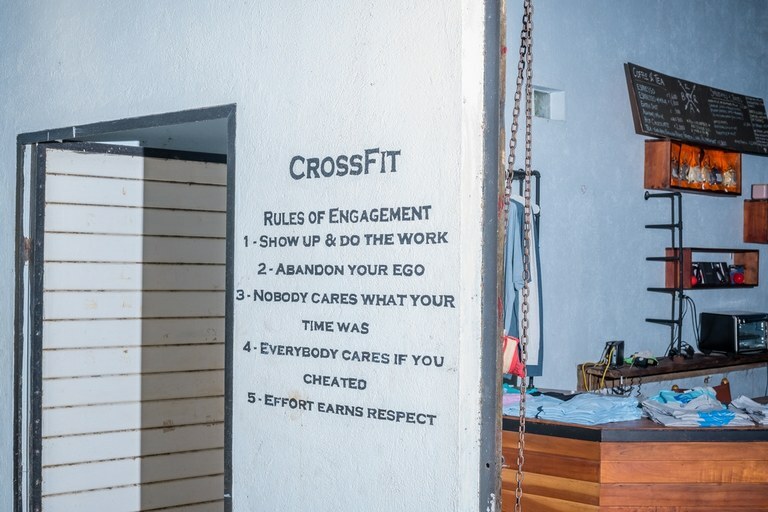 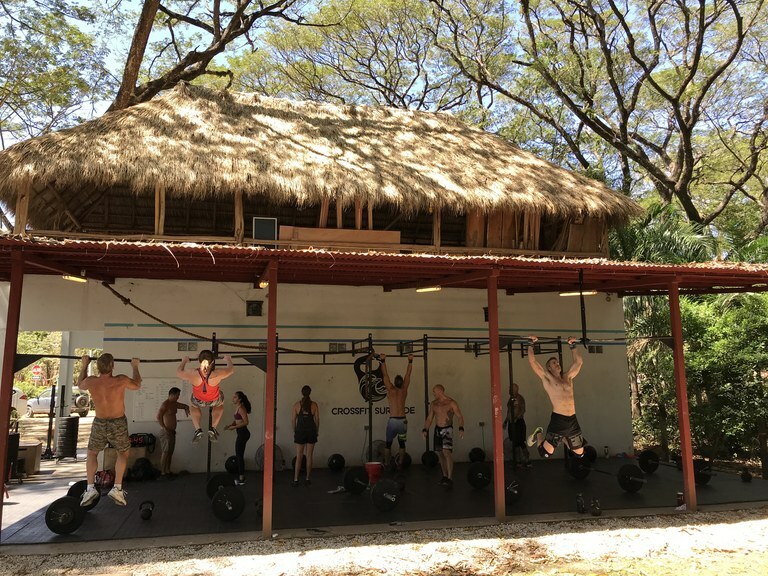 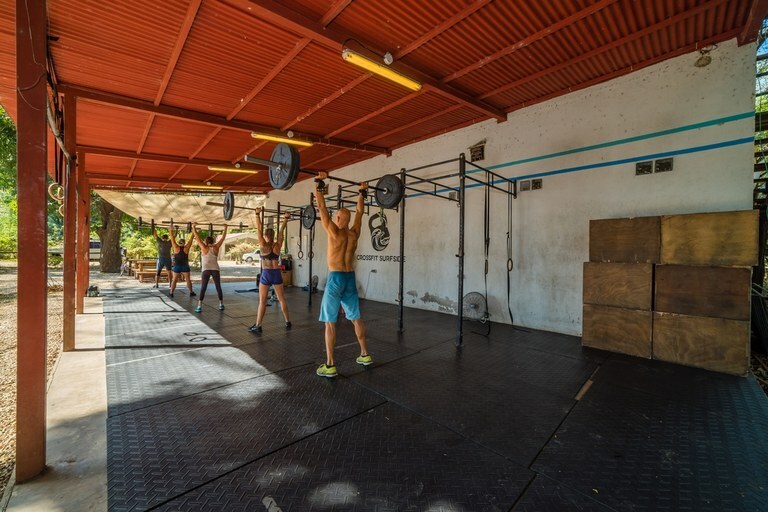 World travelers, the business partners met in Costa Rica in 2016 and saw an opportunity to open a unique jungle, beachside CrossFit gym in a thriving, growing community. 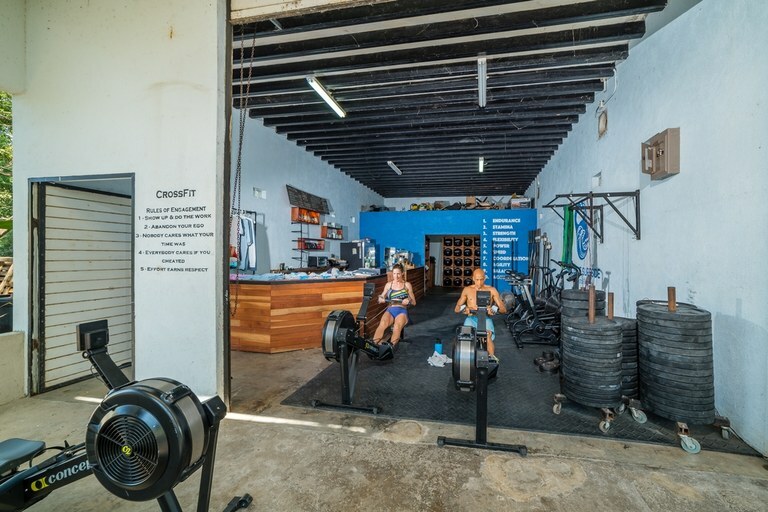 The only CrossFit gym in the area, and the only local gym to boast coached classes, this business has huge scope for further expansion and growth. 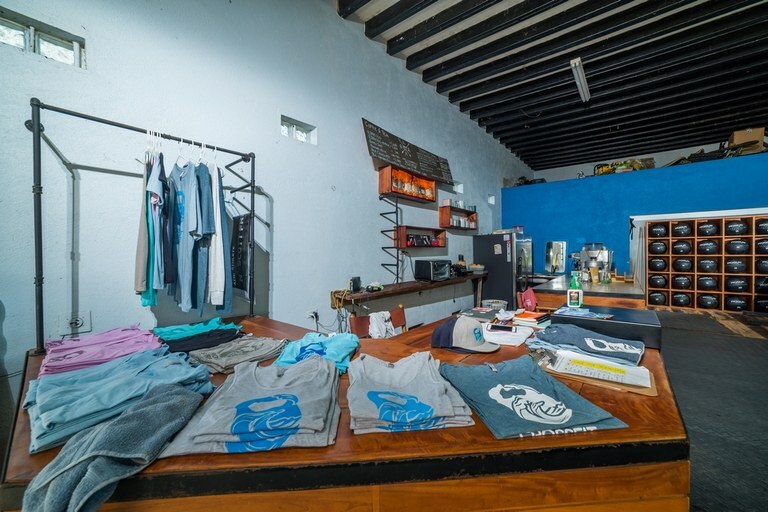 The owners are reluctant to put this business on the market, however other opportunities have come up abroad, and it is with a heavy heart they have decided to sell. 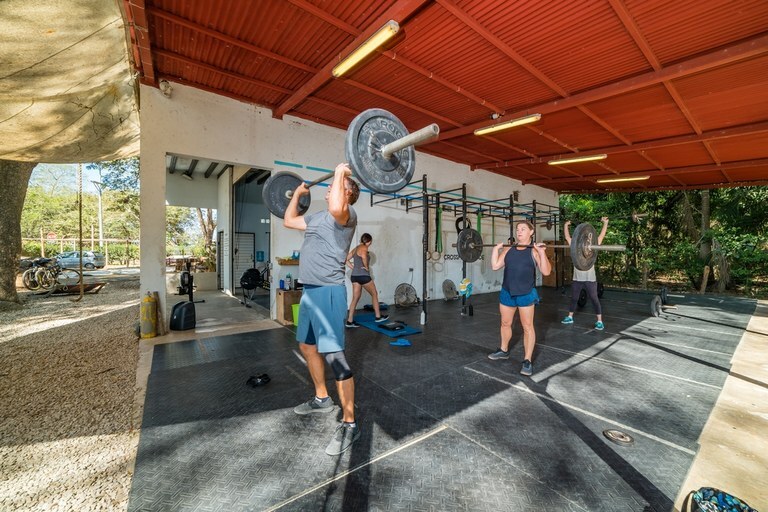 Crossfit Surfside is the dream of 4 passionate Crossfit trainers from the UK & Australia. 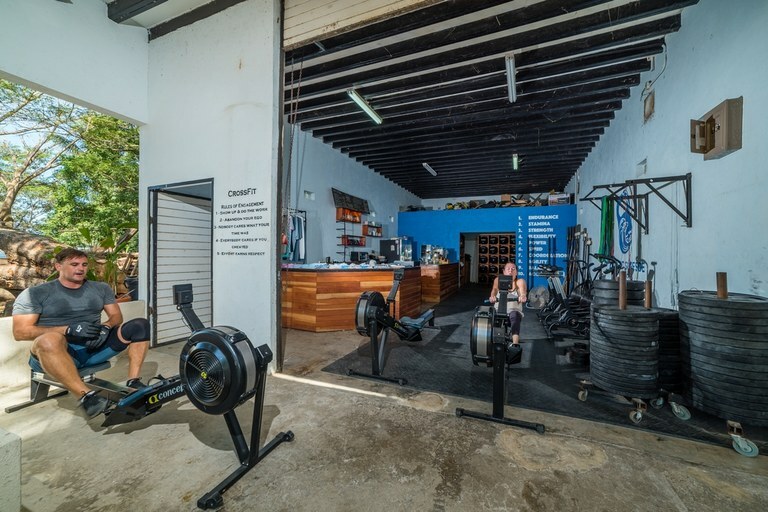 World travelers, the business partners met in Costa Rica in 2016 and saw an opportunity to open a unique jungle, beachside CrossFit gym in a thriving, growing community. 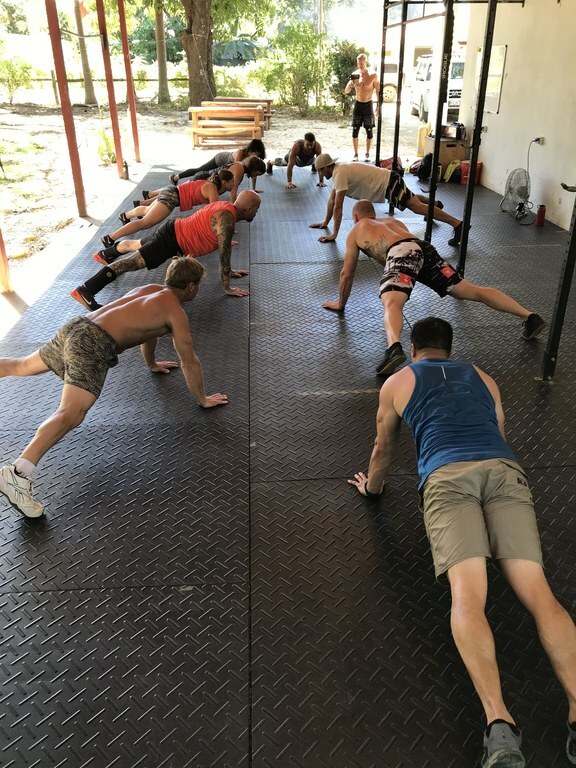 The only CrossFit gym in the area, and the only local gym to boast coached classes, this business has huge scope for further expansion and growth. 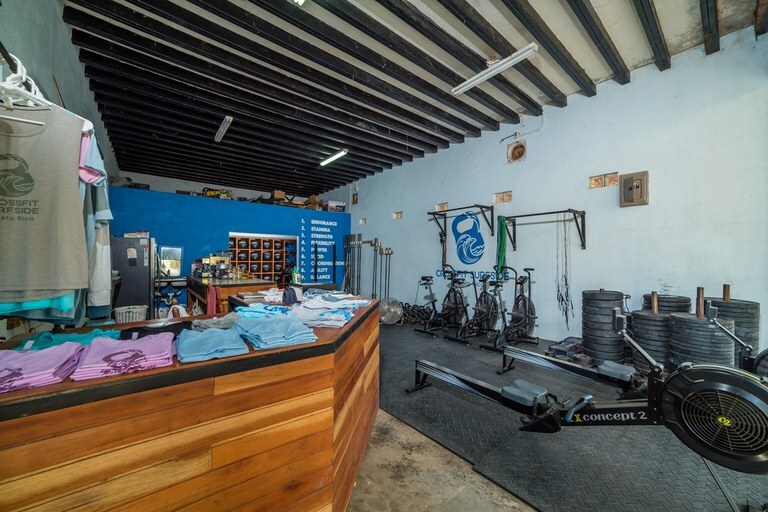 The owners are reluctant to put this business on the market, however other opportunities have come up abroad, and it is with a heavy heart they have decided to sell. 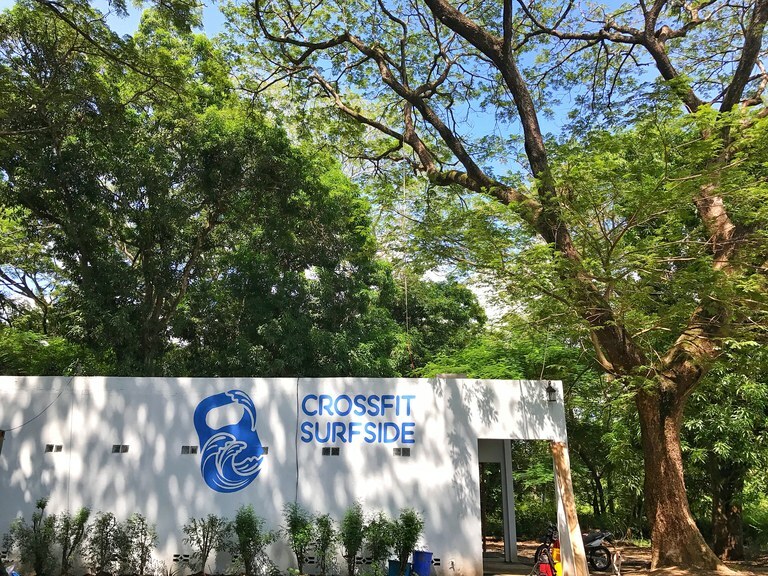 Since opening in July 2017 CrossFit Surfside has seen a steady increase in membership, including a strong kids and teens base, and a growing membership of all ages and nationalities. 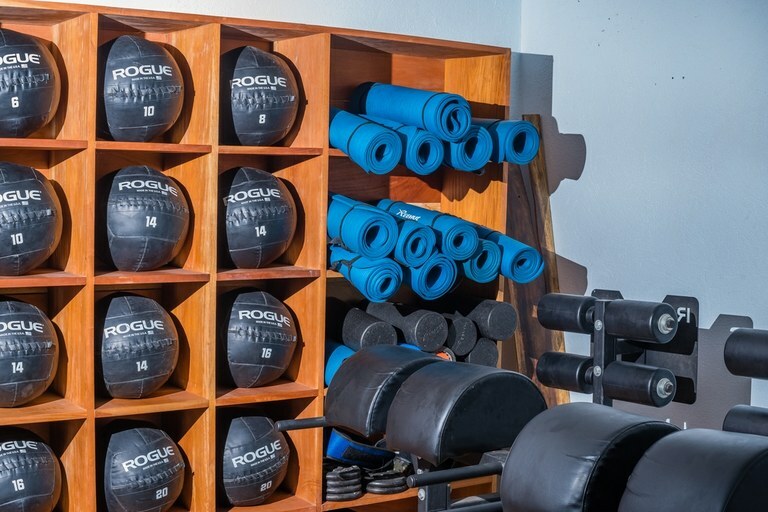 We offer diverse and tailored programs to suit all needs, and this has helped us build a strong and loyal community. 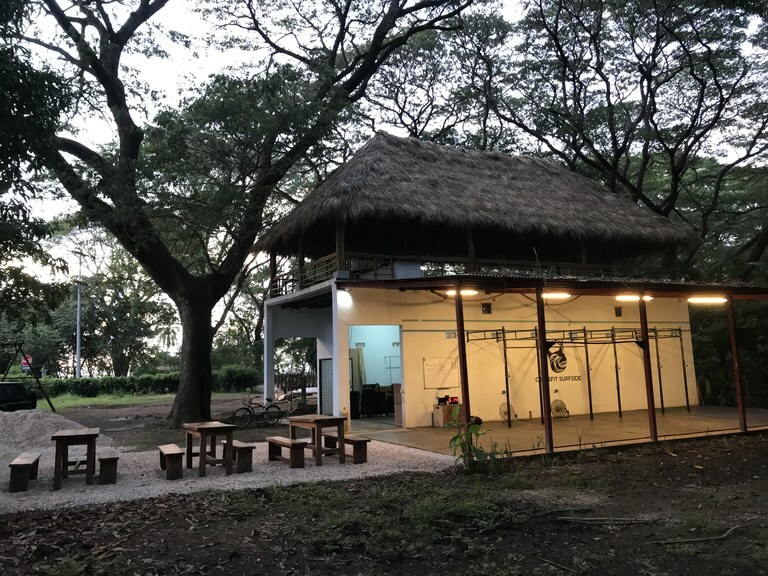 With 5 international schools close by, we continue to see more and more of our members stay in the area, and we have very loyal membership base. 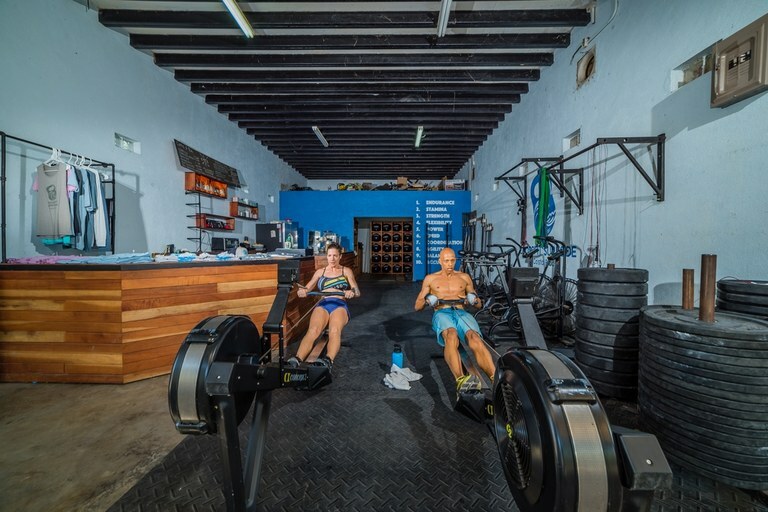 Boasting state of the art Rogue equipment, the gym is stocked with the full complement if CrossFit apparatus, allowing full participation in the CrossFit Open. 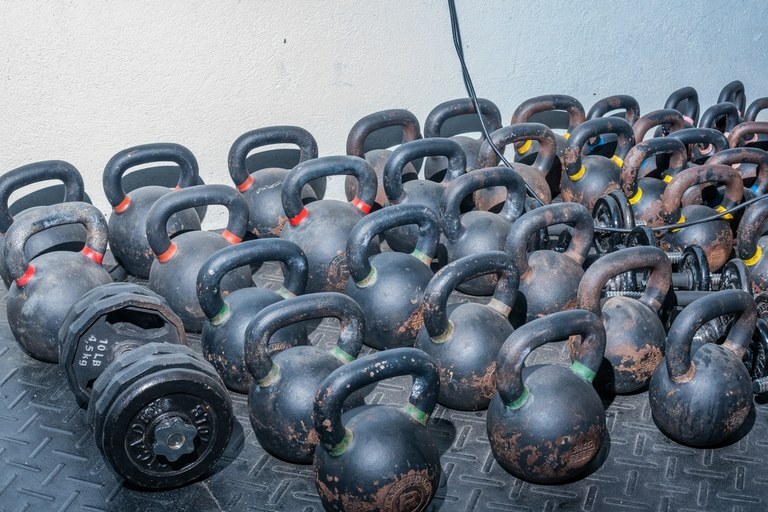 Included in the sale are: 3 x Concept 2 rowers, 3 x Assault Bikes, 2 x GHDs, 20 x rogue barbells (10 men/6 women/4 training), well supplied range of bumper plates (45lbs/25lbs/15lbs/5lbs + low weights 2.5lbs and under), full range of kettle bells from 70lbs and under, 20 wall balls (20lbs/16lbs/14lbs/10lbs/8lbs/6lbs), 12 ab mats, yoga mats, dumbbells, box jump boxes, full rubber flooring inside and out, large rig, 1 x H-stand rack, custom additional pull up bars, hard wood custom storage, and more. 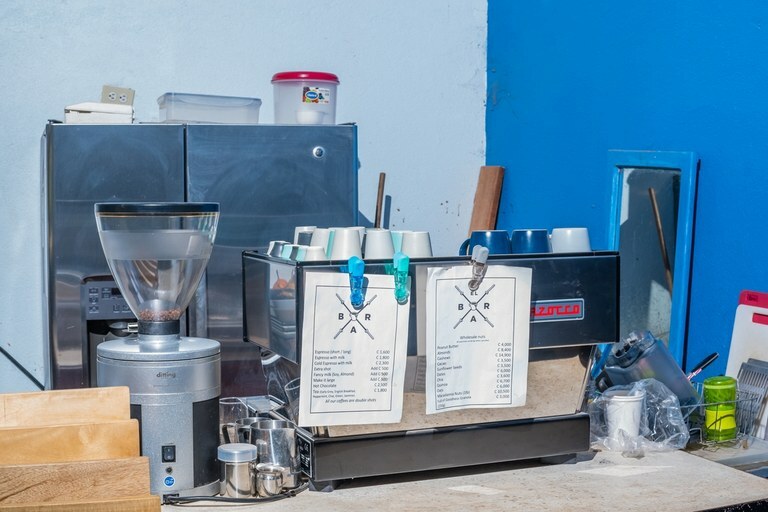 In addition, we have state-of-the-art cafe equipment and accessories included in the sale. 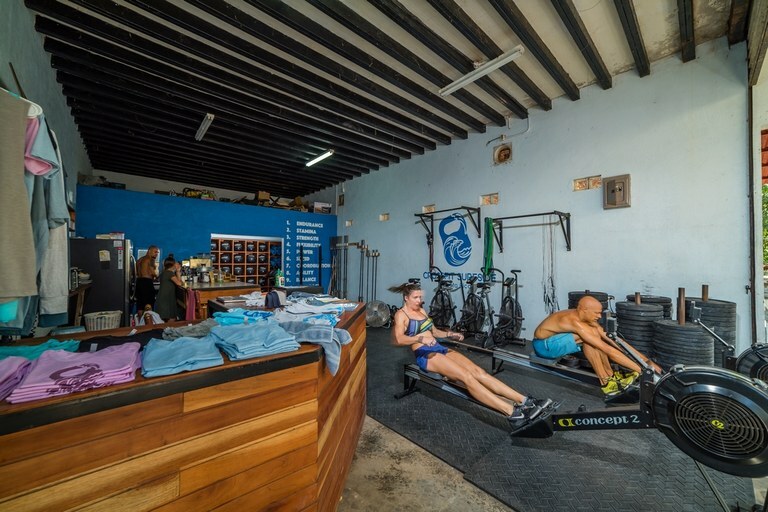 A unique cafe space has been set up inside the gym, with a custom made countertop and storage unit, and outdoor wooden seating. 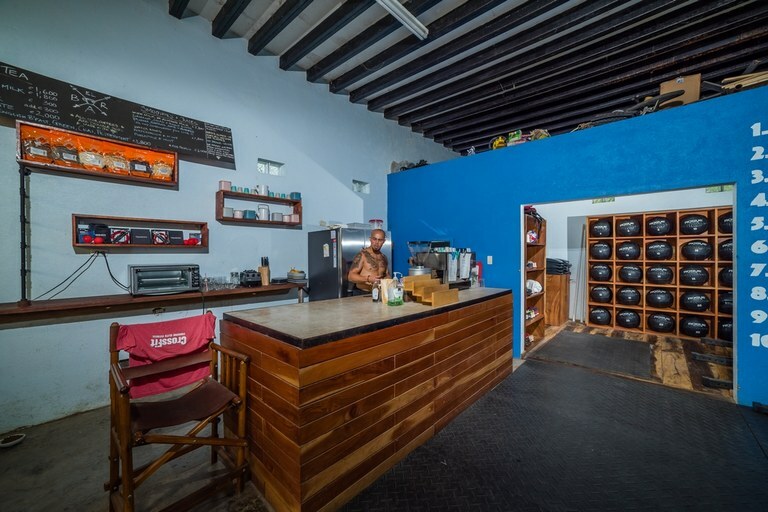 The cafe is an area of the business we have not capitalized on due to other commitments. 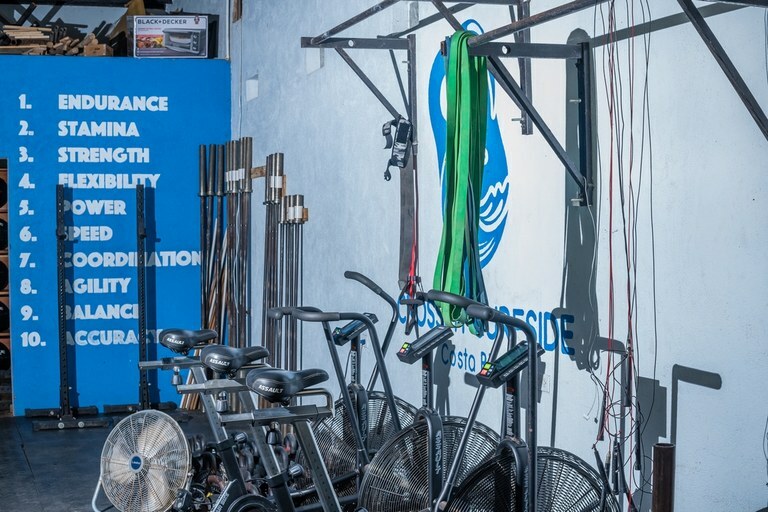 With the growth in the region in all areas including education, tourism, and the developing marina, this setup will allow for the new business owner to quickly generate an additional income stream. 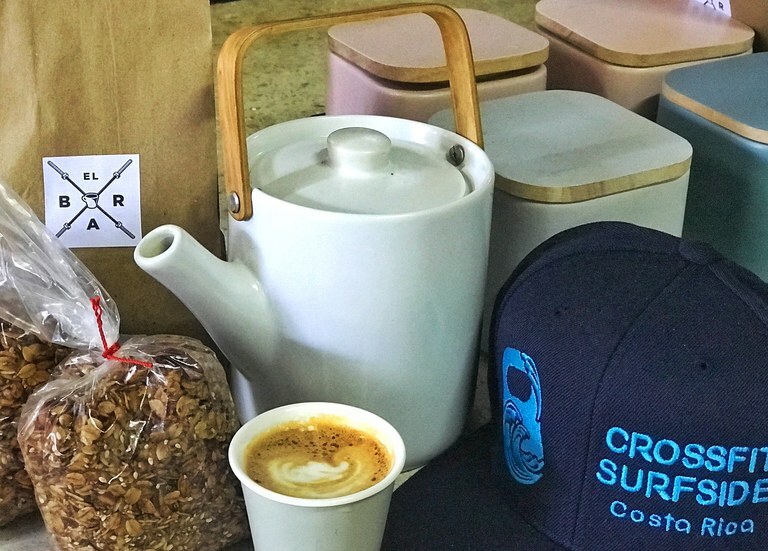 Included in the sale is: 1 x 2 group head La Marzocco espresso machine, 1 x state of the art commercial coffee grinder (Swiss made), 1 x Vitamix with 2 x blenders, 1 x toaster oven, 1 x large Whirlpool fridge freezer, funky matching smoothie glasses, coffee cups in a range of sizes, serving platters, plates, silverware, knife block, aprons, take away containers and cups, and more. 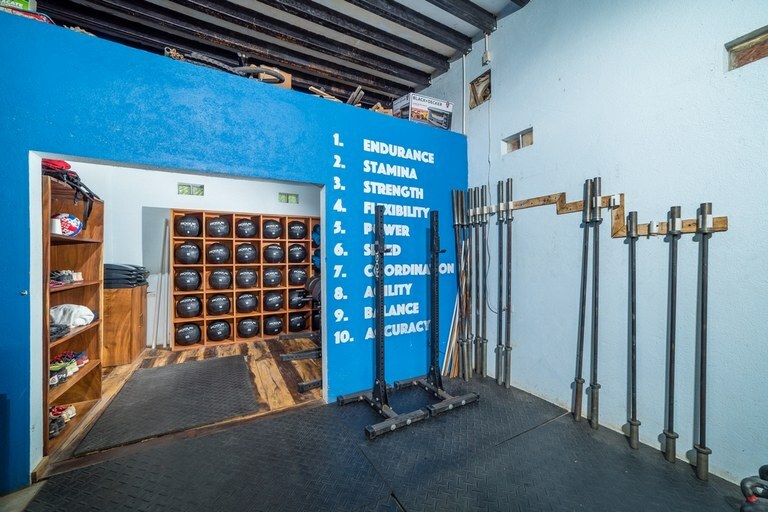 This is a rare business opportunity in one of the most desirable locations the world over. 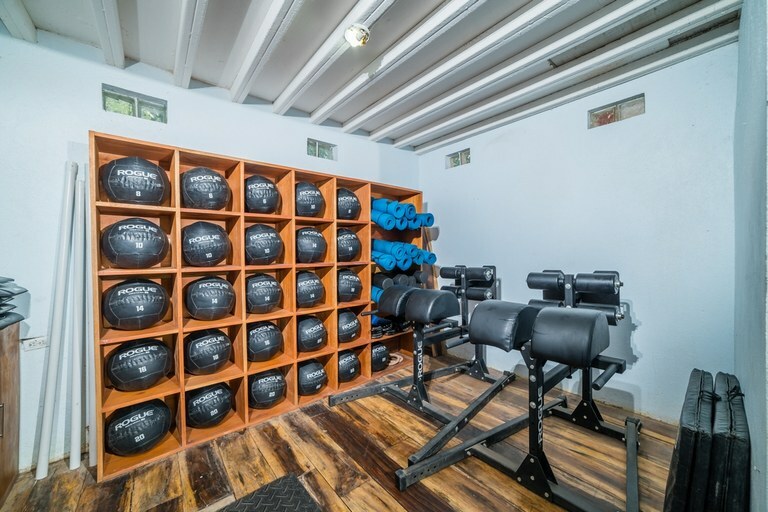 Perfect for those chasing a healthy and exotic lifestyle in a safe, friendly community.